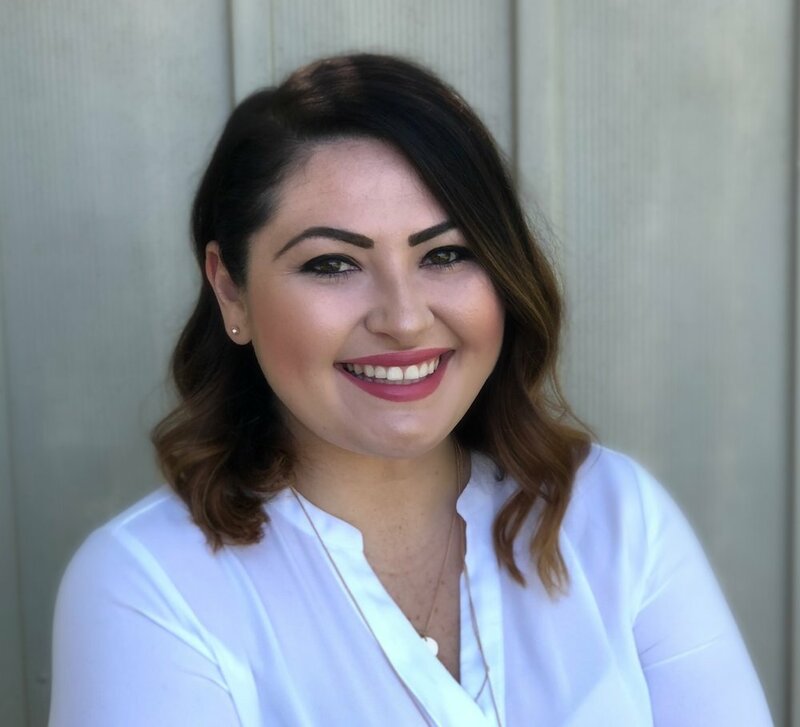 A master of organization and clinical systems, Cassie helps practices clarify job descriptions, develop verbal skills and clinical scripting, and design customized training manuals that provide for long term systems and success in the clinic. Cassie brings over 14 years of General Dentistry and Orthodontic clinical management experience. Cassie works with practices to define clinical operations protocols, assess clinic flow and efficiency, develop performance reviews and evaluations, evaluate inventory and sterilization protocols, and review the administrative aspects of orthodontic assisting such as treatment card, charting, and scheduling. • Chairside technique; ergonomics, fulcrum, patient positioning etc.